Make Your Own Sushi Night! This will be a hands-on event. We provide the ingredients, you provide the creativity. 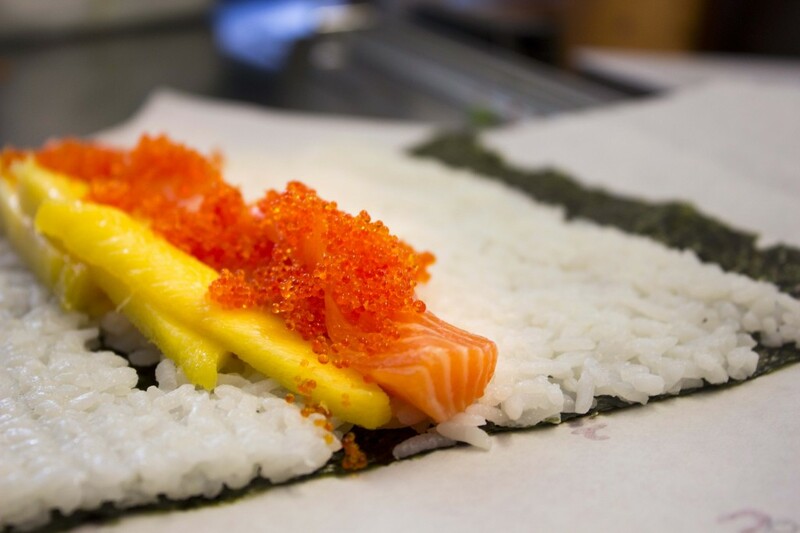 Posted in Uncategorized | Comments Off on Make Your Own Sushi! Organics: Are They Worth All the Hype? 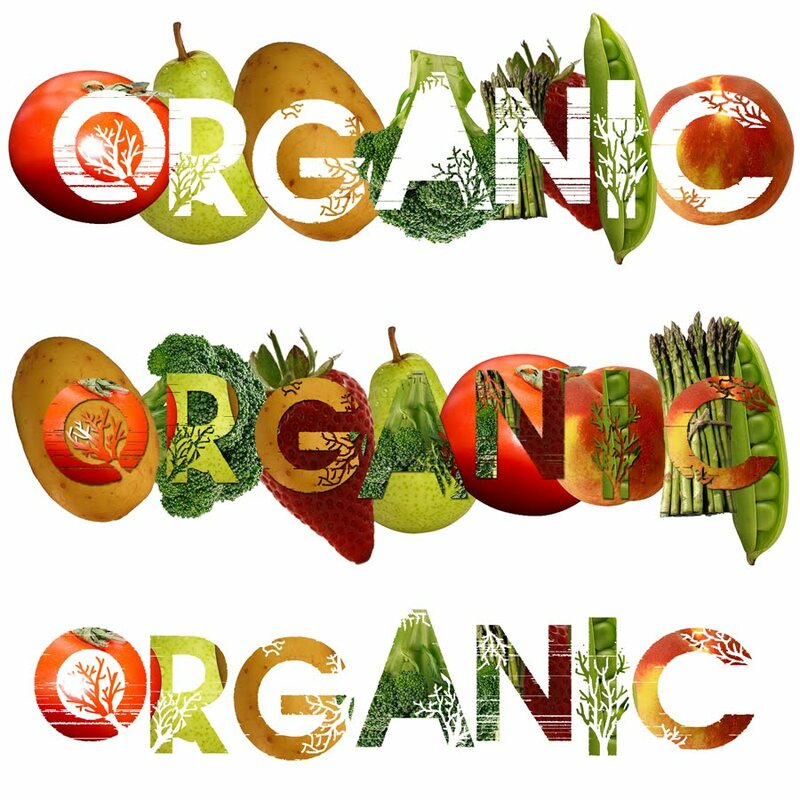 In recent years, it seems that a new wave has come into great popularity; organic foods. The appeal of organic foods is the supposed lack of chemical additives, the small-scale family-owned production, the environmental benefits, and the nutritional value which is perceived as greater than conventionally grown foods. The truth is, most people are unaware whether organic foods truly accomplish the task of being a healthier alternative to conventional foods. Although organic may sound excellent in theory, consumers must become aware of several disadvantages that aren’t generally publicized. First, organic foods do not actually provide less pollution than conventionally grown foods; greenhouse gases emitted during transport of foods and the added methane produced by organic cow farms (organic cows produce considerably more than conventional cows) completely mitigates any benefits that organics may have in terms of emissions. Environmental downfalls also include the fact that organic farming is less sustainable than conventional farming. Organic fields must be given time to naturally regenerate nutrients whereas conventional fields can be chemically enriched. Since organic fields must be plowed more often and organic greenhouses require more energy (up to 100 times more than conventional methods), more resources are spent growing the organic foods than the conventional foods. Lastly, organic food is said to be “healthier” for you. Promoters of organic foods argue that the pesticides in conventional foods are unhealthy; no reputable study has shown any health disadvantages from pesticide use, nor has any study shown that organic food carries more nutritional value than conventional food. Although research may provide us with some benefits of organic use, none have proved it any “healthier”. In conclusion, organic food certainly is on the rise in today’s culture, and while it is said to have many benefits, it may not be the way this country can afford to go – it costs more to grow and to buy, it is environmentally ineffective, and it really isn’t any healthier for you than conventional food. No reasonable expectation can be made about eradicating the use of organic foods but consumers must question whether it is a cost-effective and necessary part of their diet. Johnston, Rob, P.h.D. . “The Great Organic Myth: Why Organic Foods are an Indulgence the World Can’t Afford.” The Indepentent. The Independent, 1 2008. Web. 19 Nov 2012. <http://www.independent.co.uk/environment/green-living/the-great-organic-myths-why-organic-foods-are-an-indulgence-the-world-cant-afford-818585.html>. 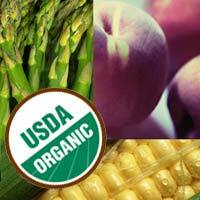 Posted in Uncategorized | Comments Off on Organics: Are They Worth All the Hype? 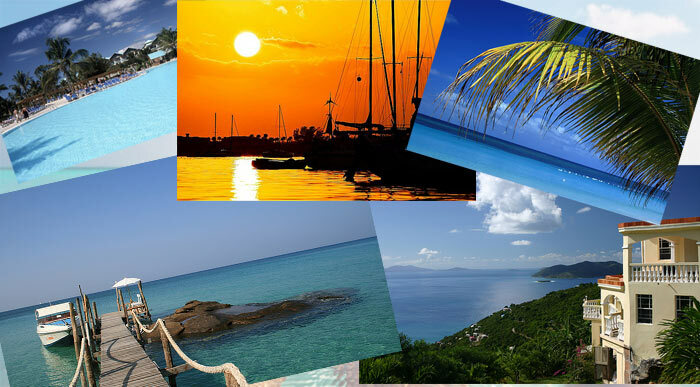 Delish Dining wishes you a healthy, happy and safe Spring Break! Posted in Uncategorized | Comments Off on Happy Happy! Vitamin C deficiencies are becoming more prevalent in the world today. A study done with new research at the University of Copenhagen shows the effects of this. A large percentage of people suffer fromm the consequences of vitamin C deficiencies. Specific groups of people are more susceptible to vitamin C deficiencies that others are. Knowing the importance of vitamin C during pregnancy can help prevent serious consequences that may occur to the fetus. According to population studies, a large percentage of people suffer the consequences due to vitamin C deficiencies. About ten to twenty of all fully developed adults suffer from vitamin C deficiencies that started before they were born. These deficiencies cause brain damage and it cannot be reversed by taking vitamin C supplements after birth. Humans cannot produce vitamin C on their own, which is why it is so important for pregnant women to take their daily vitamin pill. Deficiencies effect the brain by stunting the growth of the hippocampus and the important memory center preventing development. Once the damage is done to the fetal brain, it can never be undone. There are certain categories of people that are more vulnerable of vitamin C deficiencies than others. One group that suffers more often are people who hold poor economic status. These people may not be able to afford to eat correctly or cannot get access to the correct vitamin supplements during pregnancy. Another group of people that suffer are those who smoke. Not to mention all the problems smoking when pregnant will cause. The importance of taking care of the fetus during pregnancy should be the top priority of the pregnant women. The study shows that if women eat a well balanced diet, don’t smoke, and take a daily vitamin supplement during pregnancy, there will be no vitamin C deficiency. “When Pregnant Women Lack Vitamin C, Their Babies Pay The Price.” Medical News Today. MediLexicon International, 20 Nov. 2012. Web. 05 Dec. 2012. 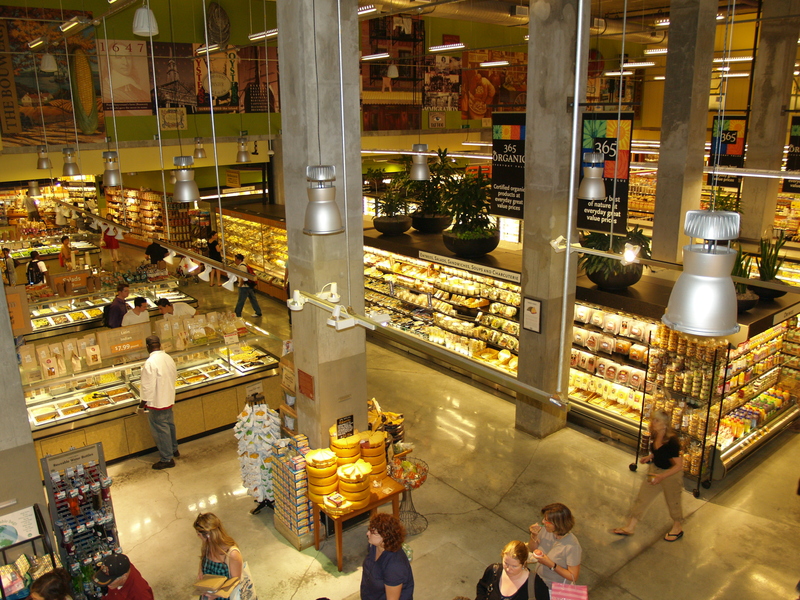 As of this morning, Whole Foods has announced that all of the products in their US and Canadian stores will be labeled as genetically modified organisms (GMO’s) by 2018. They are the first national grocery chain to set a deadline for the labeling of products that contain GMO’s. Will you buy products that are labeled as containing GMO’s? A genetically modified organism (GMO) is defined by the Cartagena Protocol on Biosafety as any living organism that possesses a novel combination of genetic material obtained through the use of modern biotechnology. Basically, this is a food that has been genetically altered in some way in a lab. The problem with this is that most of the food we eat today contain these GMO ingredients, and these foods are not labeled in any way to inform us that it contains GMOs. It is wrong to keep consumers in the dark about what they are putting into their bodies. These products need to be regulated by the government and labeled. Proposition 37 is a bill that requires labeling of food sold to consumers made from plants or animals with genetic material changed in certain ways. 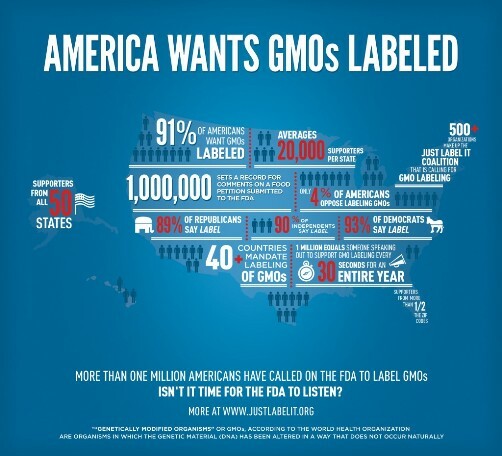 This bill should pass because labeling is needed in today’s market. There are a lot of harmful issues that arise from consuming GMOs. One serious health issue surrounding GMOs concerns food allergies. According to an article on the Huffington Post, since gene splicing allows a gene from any organism to be put in another, the opportunity for new combinations of genes to trigger allergic reactions exists. This new biotechnology used to produce GMOs is still new and not fully tested, so many of the harmful effects are still unknown and haven’t been studied. According to a study observed by Jill J. McCluskey and Maria L. Loureiro, it was concluded that consumers would like to know what is in their food, and many are willing to spend the extra money on these higher quality and safer products that are labeled with the appropriate information. However, some companies are opposed to putting labels on their products. Their reasoning is that it may put an “unnecessary” fear in the consumer’s head that their product is potentially bad for them. In turn, it may prevent consumers from purchasing their products; resulting in the loss of sales for the company. McCluskey, Jill, and Maria Loureiro. “Consumer Preferences and Willingness to Pay for Food Labeling: A Discussion of Empirical Studies.” Journal of Food Distribution Research. 34.3 (2003): n. page. Web. 19 Nov. 2012. <http://ageconsearch.umn.edu/bitstream/27051/1/34030095.pdf>. Robbins, Ocean. “What’s Next In the GMO Battle?”. Huffington Post. Web. 19 Nov. 2012. <http://www.huffingtonpost.com/ocean-robbins/whats-next-in-the-gmo-bat_b_2130129.html>. “Cartagena Protocol on Biosafety.” Convention of Biological Diversity. Secretariat of the Convention on Biological Diversity, 12 2011. Web. 19 Nov 2012. <http://bch.cbd.int/protocol/>. 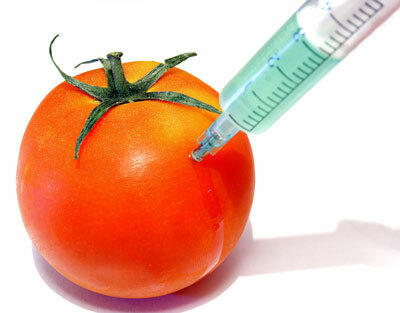 Posted in Uncategorized | Comments Off on Should GMOs be Labeled? Friday Nutrition Tip: Is Coffee Good for You? help with other aspects of your health. Scientist believes that drinking 2-5 (8oz) of coffee a day may help protect against type 2-diabetes, Parkinson’s disease, liver cancer and liver cirrhosis. According to Dr. Alberto Ascherio at Harvard School of Public Health, this could be because of the antioxidants found in coffee. He says, “Our bodies produce oxygen radicals which are damaging to DNA, and antioxidants prevent them from doing damage”. Although this may be behind the good effects of coffee, it is very clear that more research needs to be done; on how and if coffee can prevent these diseases and conditions. However, according to Dr. Rob Van Dam of Harvard School of Public Health evidence behind research says that for the average Joe moderate coffee drinking “doesn’t have any serious detrimental health effects”. In return you could say that moderate coffee drinking is good for you; as long as you aren’t pregnant, diabetic or have hypertension, insomnia, anxiety, heartburn, or high cholesterol. So go ahead and tip it on back…. The link below is from the Huffington Post, which provides more information on coffee’s health benefits. Posted in Uncategorized | Comments Off on Friday Nutrition Tip: Is Coffee Good for You? The big question is always, what is better for you, dieting or exercise for losing weight? Over the years, scientist have been conducting studies and debating about whether dieting or exercise is more effective for losing weight faster. I raise the question of, is dieting the healthiest way to lose weight? Period. 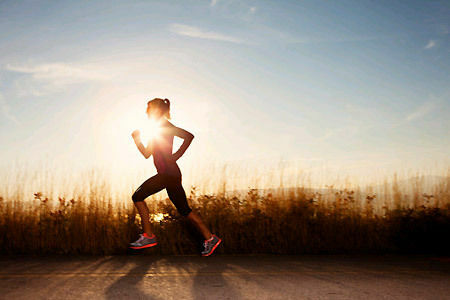 When you exercise you are doing something healthy for your body. Getting in shape is a great way to try to lose weight but not a lot of weight or fast. Exercising helps people tighten up their bodies and maybe lose a few pounds. Dieting is a different story. When you diet you alter the amount of food you normally eat and the calories you consume. You may cut out particular foods or eat only certain foods. Other diets require shakes and other programs like Jenny Craig require buying meals. 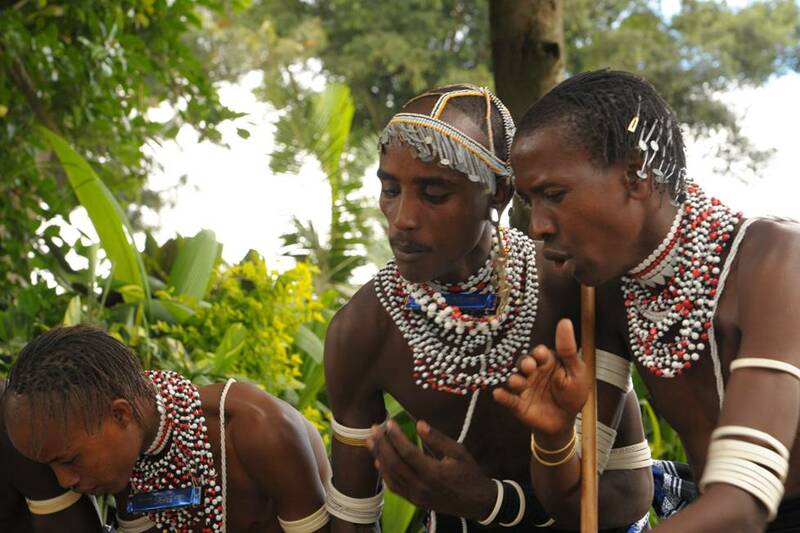 In a study done in Tanzania, researchers used GPS monitors to track the miles people walked to get food on a daily basis. They drank a substance that later when urinated out could track metabolic rate and energy expended. After 11 days of tracking the miles, the researchers concluded that although the hunting life-style involved more physical activity, the subjects did not burn more fat calories than someone who exercised. They say that an active life-styles may not protect against obesity if your diet is full of fatty foods. People that workout will gain weight if they do not eat right. This is true. You need to have a well balanced diet along with exercise. If you use dieting only you will not get the proper nutrients that your bodies needs to be healthy. Balancing exercise with diet is essential to maintaining health. If you have too much of any one thing you risk getting sick or hurt. Exercise is very important and can help you build a healthy lifestyle. Calorie for calorie, it is easier to lose weight by dieting than exercise. This may be true but is it healthy? You also have to think of the individuals attitude about the situation. People do not always have an easy time changing their diet and add in constant hunger pains – this can affect a persons everyday life. All in all, if you are trying to lose weight there are only a few options beside surgery. Diet and exercise are the best ways of doing this. Not just one or the other, but a combination of both. If you have to choose one or the other, pick exercise. This will keep your body in shape by increasing strength, stamina and other bodily functions. “Dieting vs. Exercise for Weight Loss.” Well Dieting vs Exercise for Weight Loss Comments. N.p., n.d. Web. 27 Nov. 2012. .
Obesity is running rampant in the United States, more so than it has ever done so in previous decades. While some of this can certainly be blamed on genetics, as well as diseases such as diabetes, it is clear that the biggest cause is an unhealthy diet. An unhealthy diet that is eaten by all ages, but has the biggest impact on the youth of America. Learning to eat an unhealthy diet from an early age can build lifelong habits of unhealthy eating. Because of this, efforts have been made to adjust nutrition standards in schools across the country. Improving the nutritional standards in schools is an important step that needs to be taken in order to help assure the health of the future. A new plan, proposed originally by first lady Michelle Obama, to increase the nutrition standards in schools would include a variety of options, as well as provide quite a few benefits. Taking away unhealthy food options, such as vending machines filled with cookies and soda, will leave children who buy food at school with no choice but to purchase healthier food options in the cafeteria. In addition to this, children buying food through the school’s cafeteria’s, and not from vending machines, will give more money to the actual schools, not the vending companies that provide other, less healthy food sources. So no only does raising the standard for nutrition provide health benefits to students, but fiscal benefits to the schools. Today is the fourth annual National Day of Unplugging. I went out to lunch last Saturday afternoon and noticed that out of all the tables surrounding ours, not a single group was having a conversation. I was surrounded by the glow of smartphone screens. 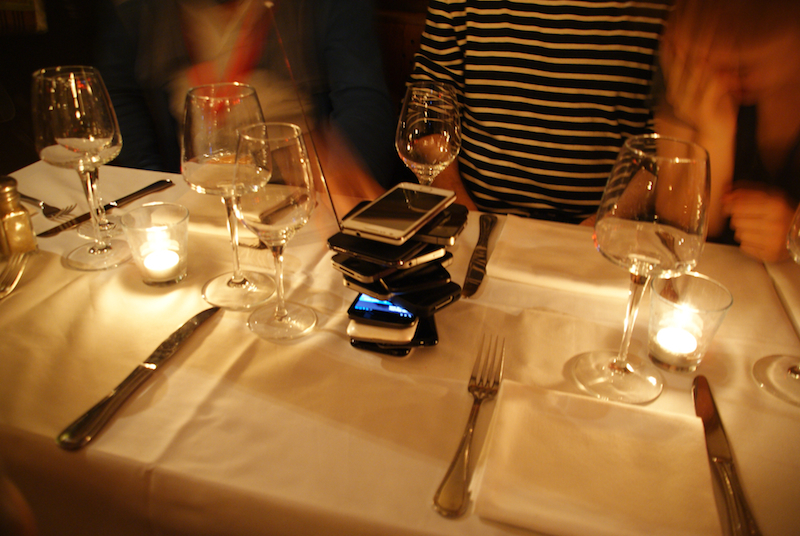 When did people forget that it’s rude to make phone calls during dinner? Or to ignore someone sitting right in front of them? Where have our manners gone? Most of us have become so accustomed to mindlessly checking our facebook, twitter or instagram feeds that we seem to have lost the real art of conversation. Or more simply. The ability to spend quality time with the person we are with. Stop wondering what everyone else is doing, eating or wearing. Focus on the people with whom you choose to surround yourself. 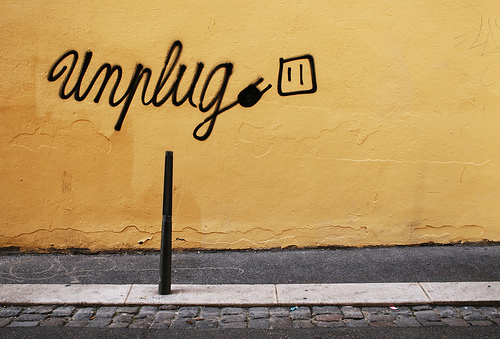 Today is the day to UNPLUG! You never know where unplugging, even for an hour or two, may take you. How do you feel about unplugging?